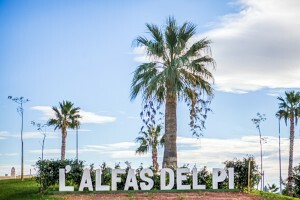 L’Alfas del Pi is a village with approximately 21.000 inhabitants, located 49 km north from the city of Alicante, accessible by AP-7 or N-332 roads. 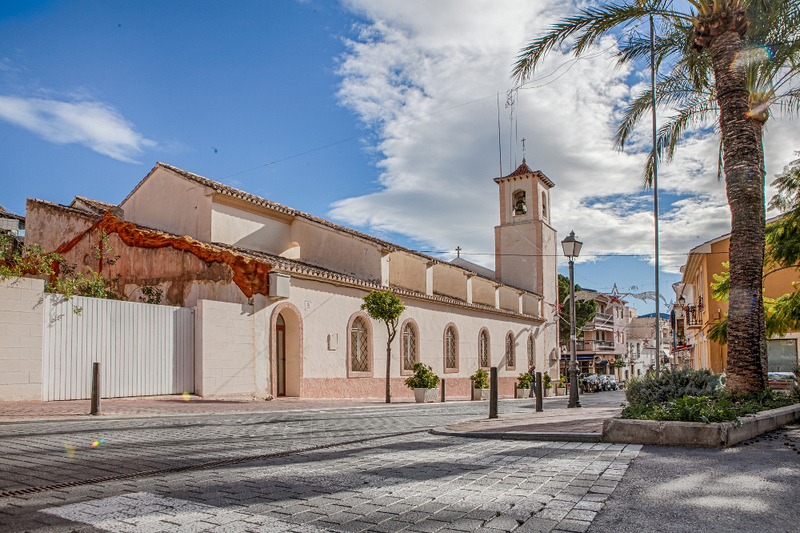 It is a town in the Marina Baixa which can be considered one of the most international of the Alicante. 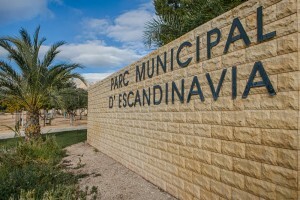 It has the second biggest norwegian colony outside their country, with more than 5,000 residents. In the summer, L’Alfas del Pi becomes a family holidays destination to enjoy the sun and the beach combined with cultural and leisure activities. The cultural activities in Alfas del Pi are varied: jazz concerts, chamber music, orchestras, exhibitions, theater, all in the beautiful House of Culture of the city, in which are held throughout the year festivals of various disciplines such as The Film Festival, a key event in the Spanish film scene. 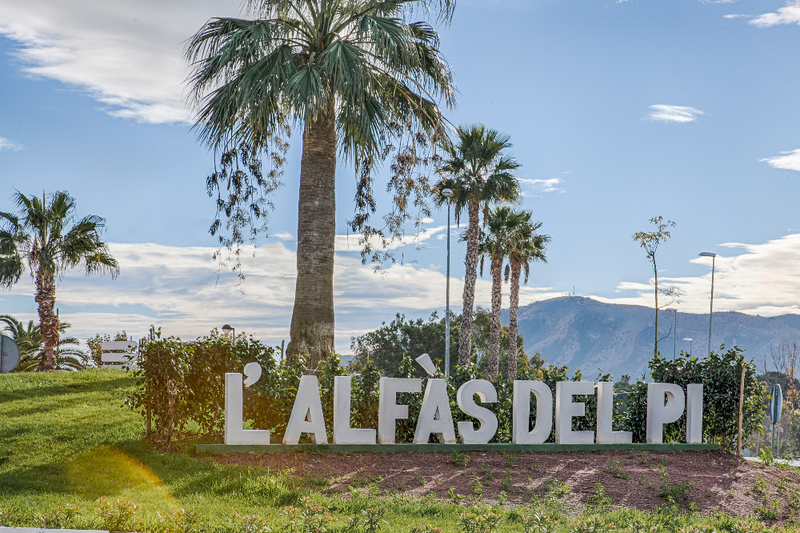 For those who prefer adventure, Alfaz del Pi bay allows practicing all kinds of watersports like diving, windsurfing or water skiing. 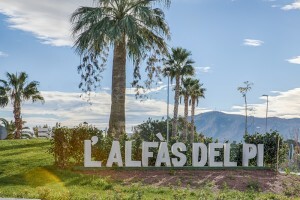 The fabulous climate during the whole year in L’Alfas del Pi makes the city the chosen destination for many athletes for their physical preparation periods. 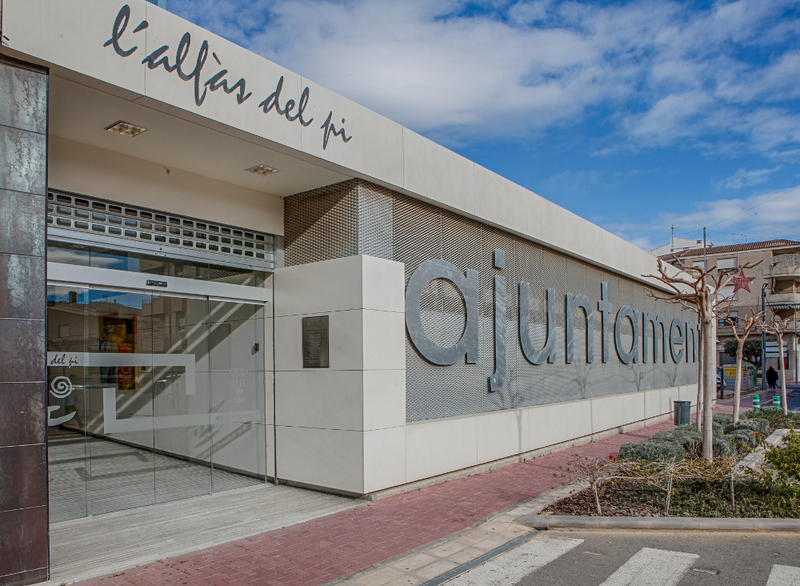 Highly equipped sports facilities annually host major sporting events like the Grand Prix International Athletics. 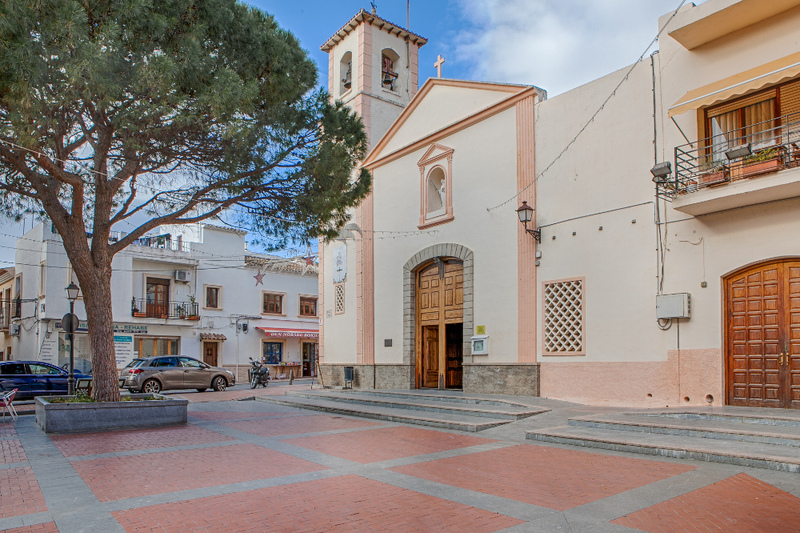 A rich Mediterranean cuisine of rice, desserts and tasty wines together with the joy of the people during local festivities justify why thousands of foreign tourists choose to locate their second home in L’Alfas del Pi. A good example of cultural coexistence is that a city like this has Oslo as its twin city, the capital of a european country, or the existence of three schools: a Spanish one, a British one and a Norwegian one.